Members – hold your party at NaasLTC! Q. 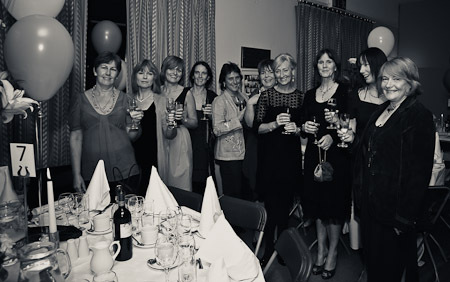 Did you know that as a member you can host a party or event at Naas LTC? A. Yes, we do, a great central venue for birthdays, retirement, leaving do’s. Q. Ok, so what’s included? decorations! If you need any recommendations please contact us as outlined below. Q. Wow, how do I inquire and find out more?! – Name of the member who is hosting the event. – Type of party, e.g. retirement, birthday party, leaving do, 21st, etc. – Date/time and approximate numbers of people attending.